MAINTAINING YOUR CAR FAST,SAFE AND AFFORDABLE! 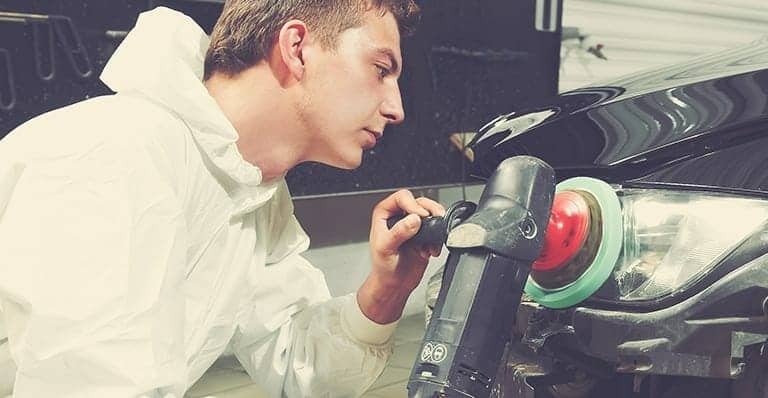 Buggy Bathe provides Williamsburg, Virginia Beach, and the surrounding areas with state-of-the-art auto and car wash technology that ensures each car gets quality custom care every visit. Our touch-less car wash system effectively removes abrasive material prior to the use of soft cloth to make your car shine like new! Stop by either of our two locations in Williamsburg and Virginia Beach today! We also replace: light bulbs, air fillters, cabin filters, fuel filters, breather elements, radiator caps, PCV valves and wiper blades for a nominal charge. 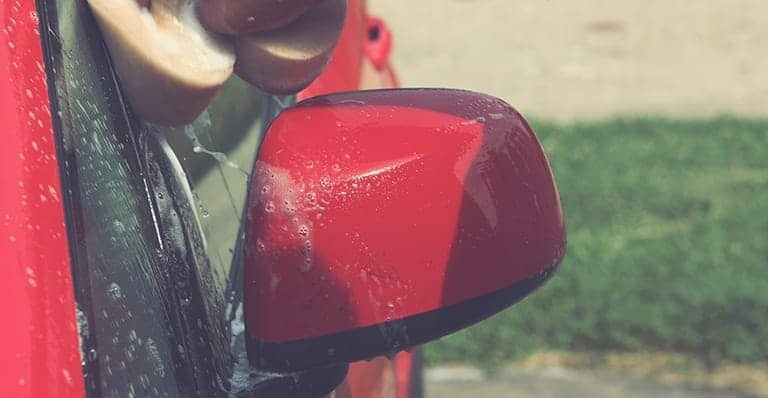 With locations in Williamsburg and Virginia Beach, Buggy Bathe is chosen for quality, consistency and affordability of our car wash, detail and maintenance services. Buggy Bathe provides a full spectrum of auto care services. 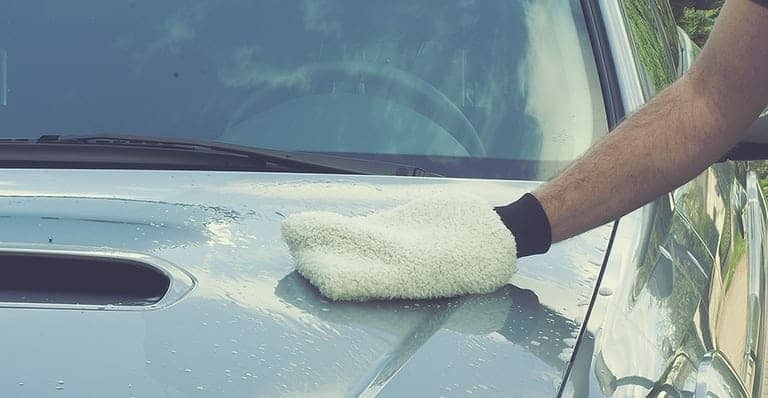 From car wash and detail to lube and maintenance, we’re your one-top car care destination. Buggy Bathe believes in operating an environmentally aware car wash business. Buggy Bathe is a proud member of WaterSavers™. Buggy Bathe has an amazing staff and great prices. Everyone here is friendly, so is the owner/manager; he always fields my calls and is always respectful and professional. Even the guys–and gals–who work to get your car through the machine are awesome. They definitely know cars and always treat every car with care. Best full service car wash that I know! The only touch car wash I would recommend. I have been to many other full service washes and am never satisfied. My brother owns this store and when I don’t feel like doing it myself I go here. I drive out of my way to get there and I used to use a different full service operation before he bought this location. The attention to detail is unmatched. I am a little bias but my review is honest. I have been getting my car cleaned on and off at multiple locations near my last home in FL for years. NONE of them did as good a job as Buggy Bathe did the first time out. I was going to clean it myself but it had been a while and it was so dirty I just didn’t have the energy. When I brought it home the hubs was shocked that they did such a good job for the price. I downloaded a coupon so it was even less expensive. Outstanding customer service . The first time I came here I didn’t receive the best service but the owner quickly responded and wanted to make it up to me. My car was taken care of by Jacob and a young lady, they did an outstanding job … I will come back before I leave the area for sure . I have had our cars washed for years at Buggy Bathe. I have always been extremely pleased with their service. They almost make me feel guilty with the time they spend for the low price that they charge..
Best place in Williamsburg, VA to get a car wash ! This place knows how to wash a car. My car was covered with salt from the snowy roads of New York City. The car went in filthy and came out looking brand new. I wish they were in NYC. Can’t wait to take my car back to get cleaned. This was my first and definitely not last experience with Buggy Bathe. The staff was so nice, the service was quick and left my car sparkling inside and out.